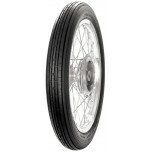 To complement our extensive line, we are the exclusive North American distributor of Ensign Clincher Motorcycle tires, original equipment on vintage British machines. 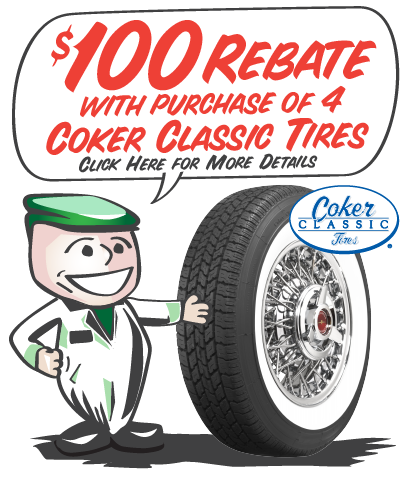 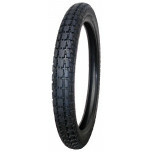 Our expanded product line includes select sizes of Avon and Dunlop tires as well as Firestone Deluxe Champion and Indian Script tires. 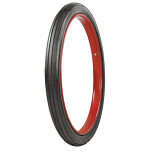 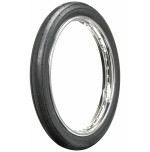 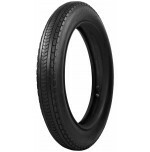 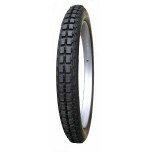 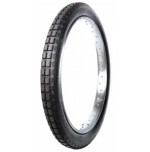 Universal also offers a full line of clincher tires in a variety of sizes for antique motorcycles.